The Center For Elder Law & Justice (CELJ) is a medical-legal partnership at the Erie County Medical Center in Buffalo, New York. 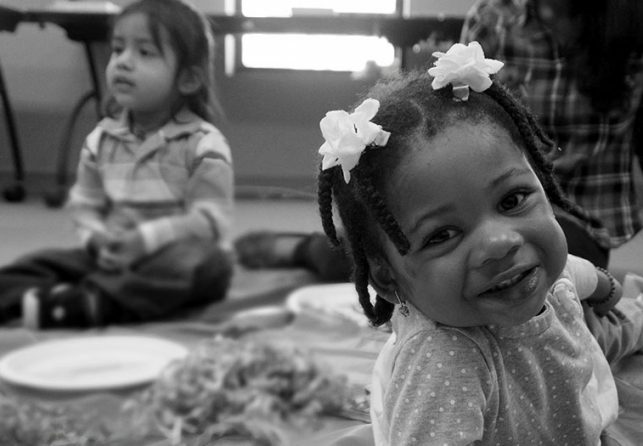 In partnership with JALBCA, The Family Center’s Maite Aquino Program helps low-income mothers who have been diagnosed with breast cancer, and their young children and families, cope with the legal issues that can follow diagnosis. 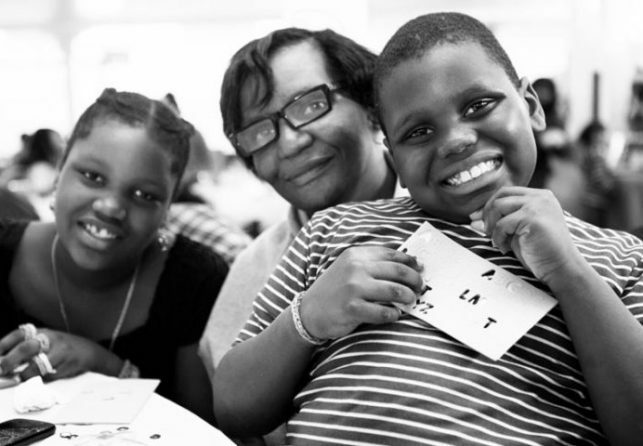 Since its inception, The Judge Judith Kaye Project at the Family Center has served approximately 513 breast-cancer affected women in NYC, which provided ancillary benefits for an additional 1,014 household and family members. 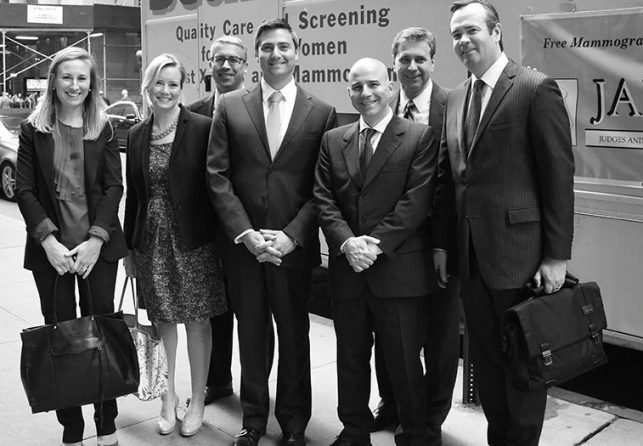 JALBCA supports the City Bar Justice Center’s Cancer Advocacy Project (CAP) in its mission to assist moderate- and low-income breast cancer patients and survivors in New York City. In 2018-2019, JALBCA awarded grants totaling $250,000 to subsidize the cost of 60 vans. JALBCA sponsors free mammography vans, provided by Project Renewal, in the NYC metropolitan area. So far in 2018, 776 women were screened. Of these, 419 were uninsured and would not otherwise have had access to preventive care of this sort. 76 women were recommended for immediate medical follow-up appointments and 6 were diagnosed with breast cancer. Our mission is focusing on the intersection of the law and breast cancer, to leverage the legal community’s strength, passion, resources and expertise to promote awareness, early detection, treatment and support for all those affected by breast cancer; to provide programs that educate members of the profession about critical medical, legal and personal issues around breast cancer; to support the breast cancer community at large by supporting and funding major, well-integrated legal and legally-related counseling support programs, as well as state-of-the-art early detection initiatives. 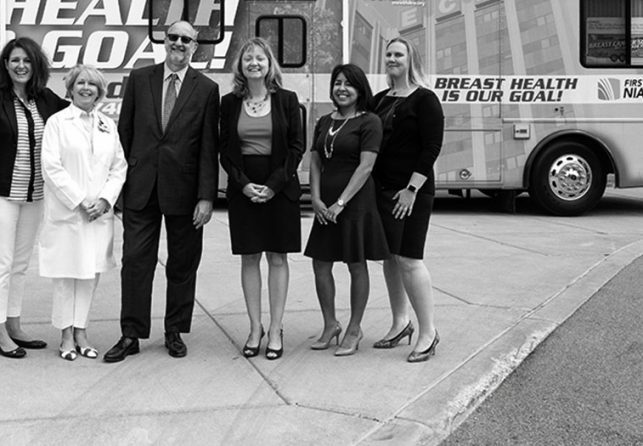 Our Scan Vans provided mammograms to 776 women in 2018, half of whom are uninsured. 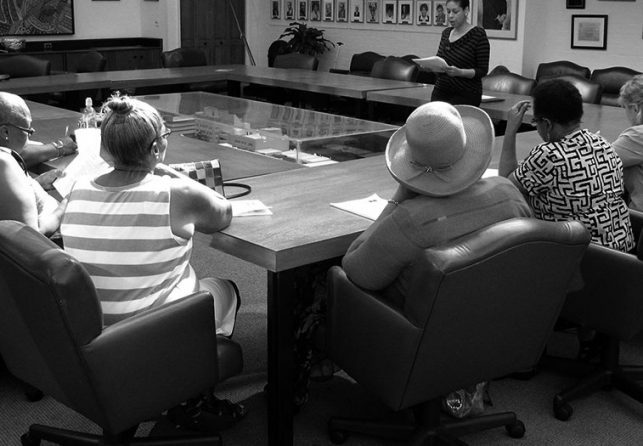 The Maite Aquino Program has helped over 373 families affected by breast cancer.